Thanks for sharing! I wouldn’t have thought of the magic erasing task. It is nice to not notice those smudges when you have a chance to sit down! This was a good read! 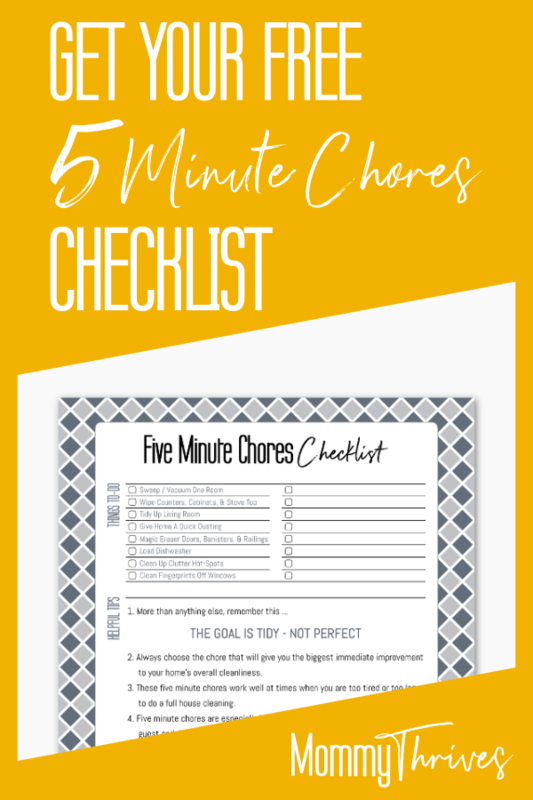 It can be overwhelming when you only have 5 minutes, but when you prioritize and have a strategy it is much more do-able!